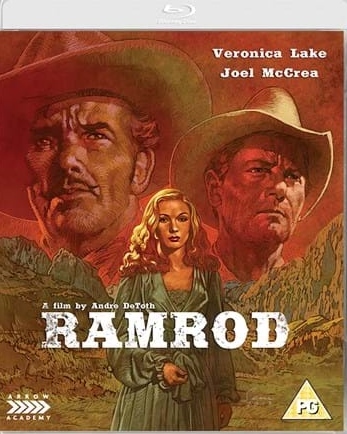 Many stars saddled up and rode into Technicolor® sunsets during the great Western revival of the 1950s, but only a few would be forever associated with the rugged individualists of the West. 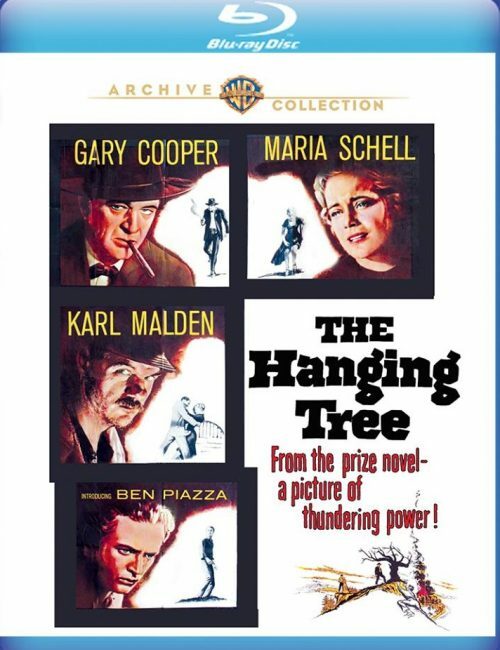 Among them are John Wayne, Randolph Scott and the star of The Hanging Tree, Gary Cooper. The story takes place in Skull Creek, an 1870s Montana gold camp. Dr. Joseph Frail (Cooper) arrives, setting out his shingle near the camp’s boom-or-bust hubbub of adventurers, ladies of fortune, mountain men and just plain decent folks. As skilled with a six-gun as with a scalpel, Frail will need both. A tragic past shadows his days. The treachery of the mob clouds his future. A determined immigrant (Maria Schell), a shifty-eyed miner (Karl Malden) and a hellfire preacher (debuting George C. Scott) figure prominently in Frail’s showdown with fate. Prominent, too, is the breathtaking countryside. Here, the mountains are imposing. And a man alone looms ever taller. A most welcome piece of news from Kino is their announcement of a forthcoming release on Blu-ray and DVD of Ray Milland’s wonderful yet underrated A Man Alone (1955). There’s no date available yet but it’s claimed that the new transfer is coming from a 4K scan. I’m pleased.